Are you fond of watching and attending fashion shows? Are you waiting for the Victoria’s Secret Fashion Show 2014? Then the wait will stop the next week. Guess who is coming back to set the Fashion Show stage on fire in London this year? Of course the Victoria’s Secret Angels, strutting their bums to the newest and most fashionable lingerie in the world of fashion. They will be seen next week, December 2, flashing their long bodies cloaked with feathery wings and gorgeous undies on the catwalk amidst top-tier designers and fans. 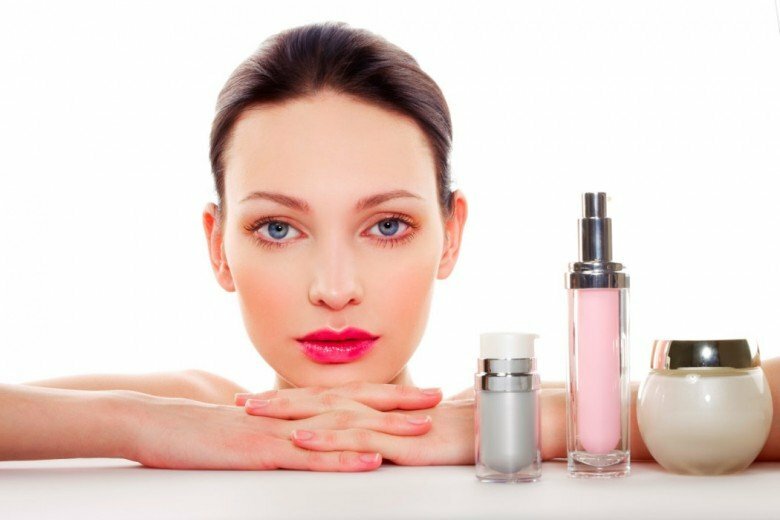 Women are constantly looking for ways to look beautiful and there are many companies that offer products that promise to do just that. One of the most popular beauty companies today is L’Oreal, which offers a wide range beauty products; anything from makeup to skin care to hair care products. Every fashion brand started with a fashion designer behind it. If you are going to take a look at the fashion industry now, you will see that Gucci and Prada are on the top list. And both have acquired the top seat in the fashion industry because of the individuals and their creative and trendy ideas that started it all. 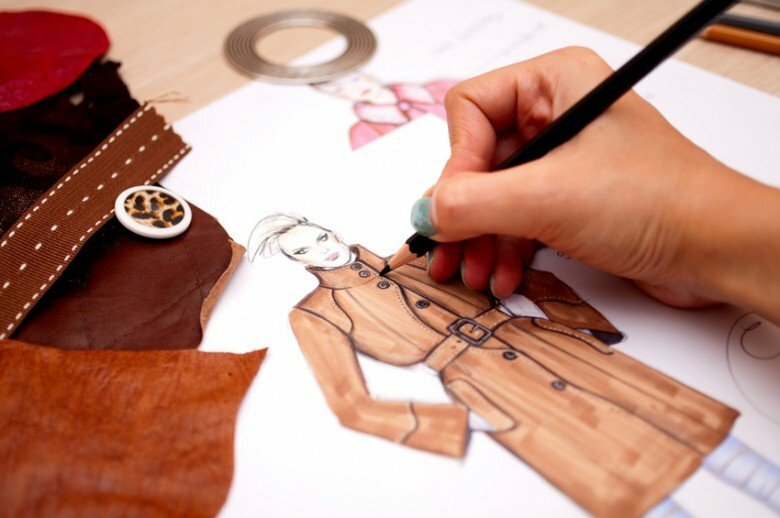 Every aspiring and professional fashion designer wishes to get to the same spot. But how can one be as successful as these fashion brands? What did it take for the individuals behind these internationally recognized brands to achieve the kind of success they now have? Have a glimpse of these brands’ history! Each country takes pride of its most popular and most successful fashion models who contributed a lot in its success and exposure. In the past years, there are many different female fashion models who uplifted the power of confidence, beauty and fashion. The industry of fashion remains a place for tough competition. People who are living in its world are fully aware that they have to work hard to obtain a long lasting success. In fact, there are already several fashion models who made it and found where they really belong. Take a look at the 5 most successful international female fashion models in history and get inspired by their unique personalities and abilities. 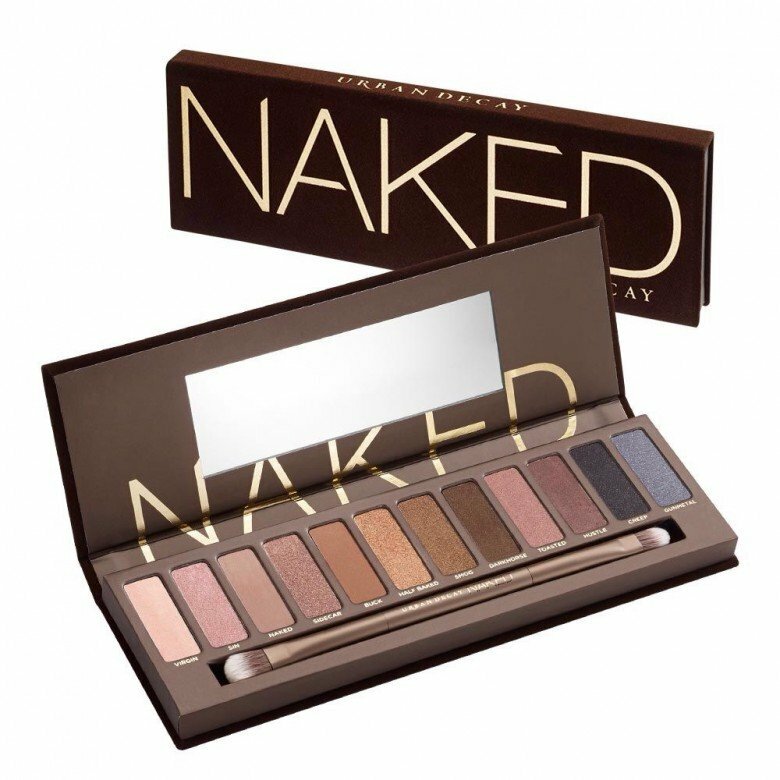 Top Beauty Products in 2014..
For women, establishing a beauty routine is essential to feeling and looking good. Over the years and through trial and error, a woman figures out what beauty products works for her and which ones to stay away from. But then there are times when she feels like changing it up a bit and trying something new. For times when you’re feeling bored of your current beauty products or you’re just looking for something new and better, here are 8 must-have products that are worth trying out (and you’ll definitely fall in love with all of them)! How did the highest paid models became that famous? According to forbes.com the top 5 highest paid models of 2014 are Gisele Bundchen with a model salary of $47Mln; Doutzen Kroes ($8Mln); Adriana Lima ($8Mln); Kate Moss ($7Mln) and Kate Upton ($7Mln). How did these women made it to the top and how are they discovered?